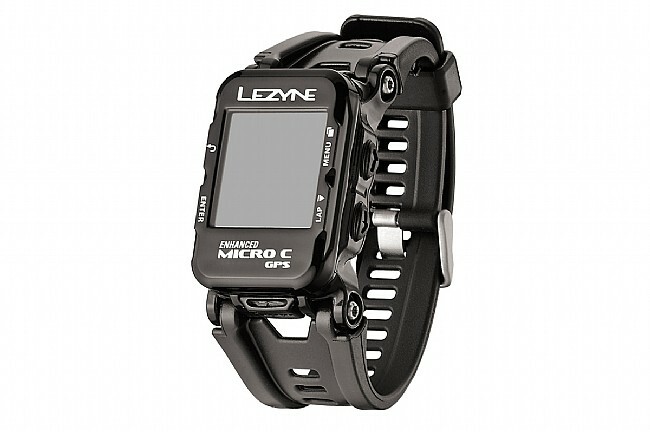 The Micro Color GPS watch from Lezyne brings a bright, vivid color screen to the world of GPS-enabled cycling computers. The backlit color display is bright enough to be seen even in direct summer sunlight. As the name implies, the Micro won’t take up much space on the wrist or on the handlebars, thanks to the included handlebar mount. 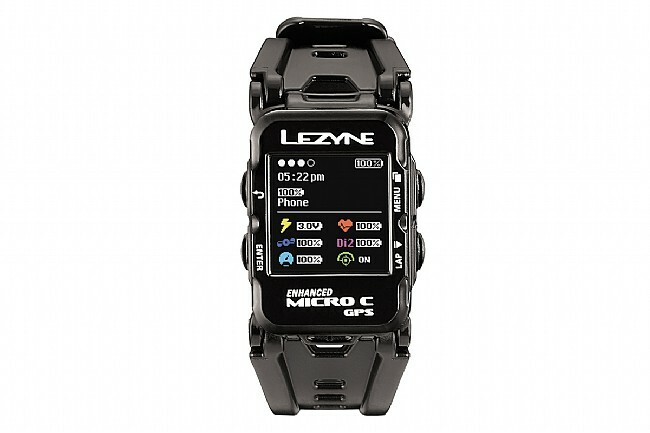 Using Bluetooth Smart, this computer can pair to an iOS or Android device through the Lezyne Ally app. Offering turn-by-turn navigation, Strava Live Segments and push notifications from your smartphone, the Micro Color is a fully featured cycling computer in a tiny package. To take things a step further, the Micro Color can pair with ANT+™ or Bluetooth enabled power meters, heart rate monitors and speed/cadence sensors. Contrary to what the name suggests, this micro computer comes with a host of nice features that put it on par with it’s larger siblings. The computer can store up to 200 hours of ride data, has an internal barometer and accelerometer to aid the GPS and Glonass connectivity, and a fully customizable screen with 19 different fields to choose from. High resolution, easy to read screen with backlight. Durable, super compact composite construction. Accurate data recording system combines GPS/Glonass satellites with an accelerometer. Simultaneous ANT+ and Bluetooth Smart connectivity. Multiple Activity Modes (Lifestyle, Cycling, Running, Hiking). 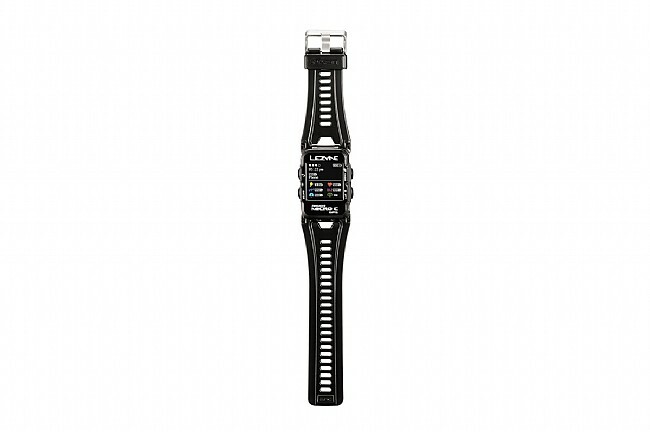 Lithium polymer battery provides up to 14 hours of runtime in GPS mode, 100+ hours in watch mode. Stores up to 200 hours of ride data. Easy to Sync and comfortable to wear. I was bale to sync with my Garmin sensors with no problems which was my main concern. When i ride i never mount it on my handlebars, i juts wear it on my wrist as i am not looking at stats during my ride, i juts want to track all the stats after the ride. buttons are very easy to click and the screen is very clear even in sunlight. I also use it as a lifestyle watch specially when im going to be active, walking, hiking, etc.